Velare VLR02 Iridium Silver 22 and 23 inch alloy wheels (Set of 4 Wheels). 22×9.5″ and 23×10.5″ sizes available. The Velare VLR02 is also available in 5 other finishes. 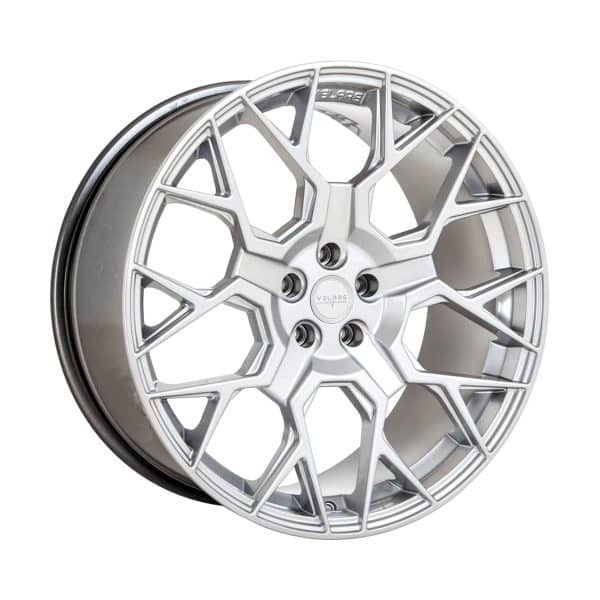 The Velare VLR02 Iridium Silver is a strong, load rated, multi or Y spoke alloy wheel. Velare VLR02 Iridium Silver is available in fitments for most 5 stud vehicles. Available fitments for 5 stud cars – 5×108, 5×112, 5×120, 5×127 and 5×130 PCD. If you want to find out your wheel stud/lug fitment please see our Wheel PCD guide on calculating or measuring PCD (Pitch Circle Diameter). Fitments not mentioned below may be available on these wheels using spacer adaptors or vari-bolts, (please email us if unsure about this). Some vehicles may require wheel spacers and arch modifications for fitment, please check before ordering. Centre bore size varies on application (as above). (any car smaller than this it will fit the centre bore). Please note: We supply a fitting kit free of charge if the wheel does not directly fit to centre bore. Fitting kits include spigots for smaller centre bore vehicles, and also Nuts or Bolts if current ones are no longer suitable. 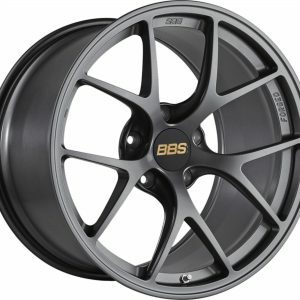 For any further information on Velare wheels including images of wheels on different vehicles, you can vist the Velare Facebook page.